As the sun sets on Montreux, the sky takes on a gorgeous glow. The colour of this luxury Orchid is certainly reminiscent of such an alluring location. 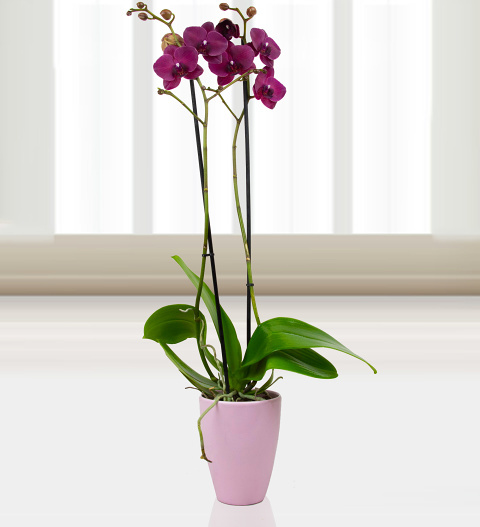 Send this Phalaenopsis Orchid to a family member or friend for their birthday, anniversary, or any other occasion!